Durham Tees Valley Military Vehicles Trust & Teesside Yesteryear Motor Club. 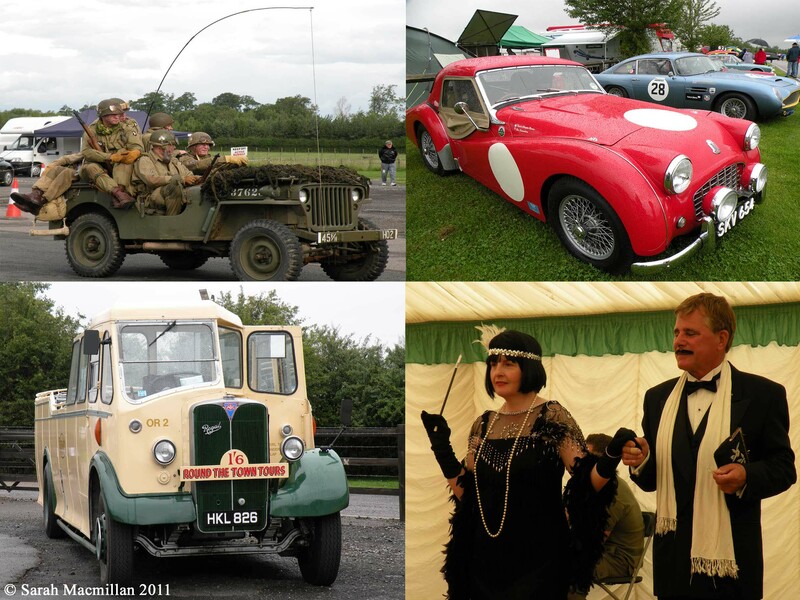 The event features Historic Classic Car Racing, Military Vehicles, Classic Cars from the 1920's to the 1980's, Vintage Buses, Aviation Displays, WW2 Re-enactments & Fashion Show from the wonderful North-East Re-enactors. 'WWII Nostalgia Day, Redcar 2009'.